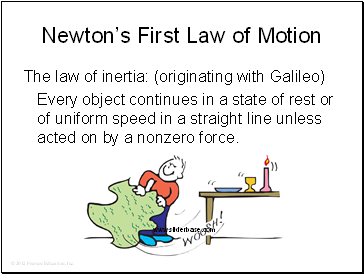 Every object continues in a state of rest or of uniform speed in a straight line unless acted on by a nonzero force. A. gravity pulls harder on the can than on the paper. 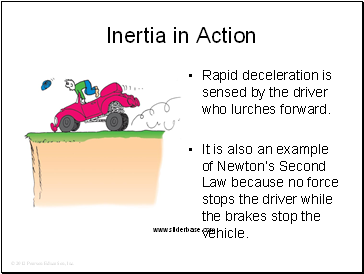 Rapid deceleration is sensed by the driver who lurches forward. 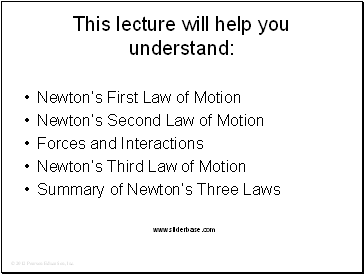 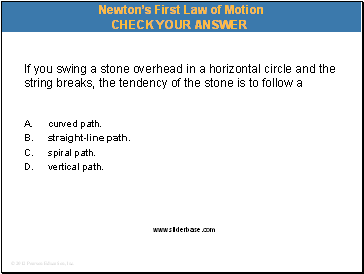 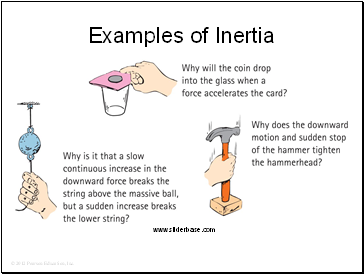 It is also an example of Newton’s Second Law because no force stops the driver while the brakes stop the vehicle. 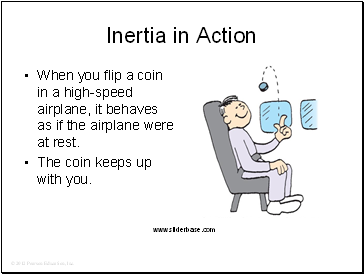 When you flip a coin in a high-speed airplane, it behaves as if the airplane were at rest. 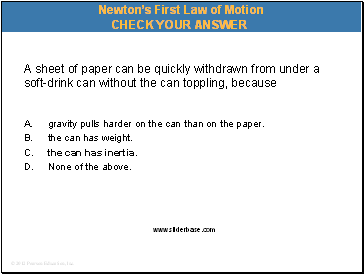 The coin keeps up with you. 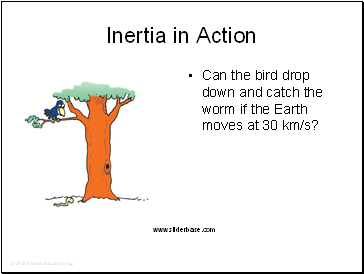 Can the bird drop down and catch the worm if the Earth moves at 30 km/s?